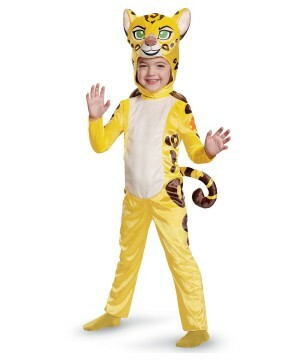 Costume includes Jumpsuit with detachable tail and headpiece. Available in girl's sizes Toddler (3T-4T) and Small (4-6). Prowl through the jungle as Fuli, one of the Lion Guard characters! With this costume that includes a lioness jumpsuit, headpiece, and her tail, you get to be the kind-hearted lioness of the jungle! 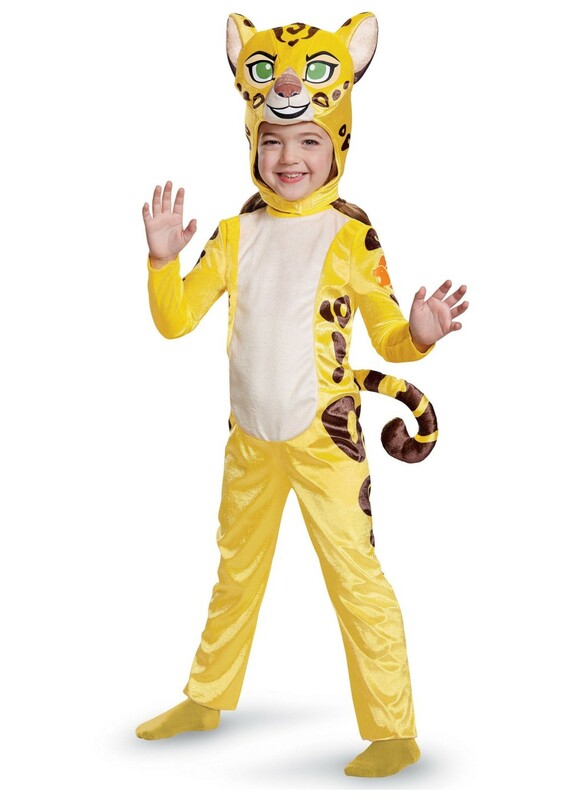 Review(s) for " The Lion Guard Fuli Girls Costume"